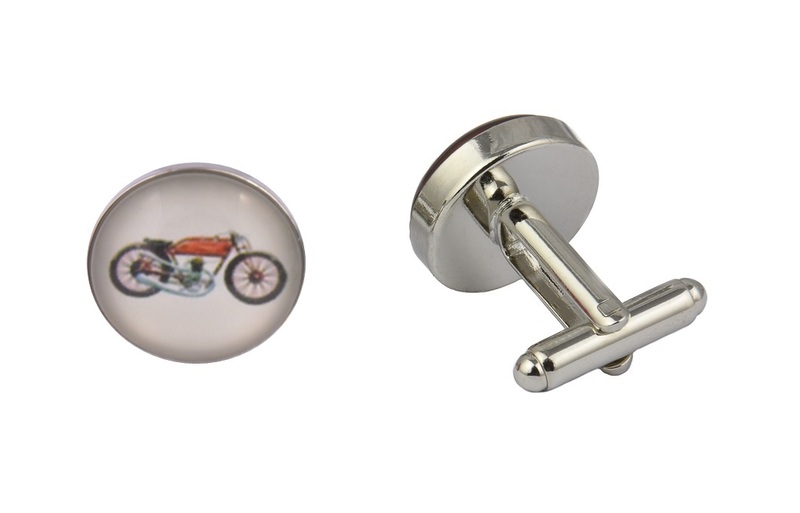 Our motorbike red cufflinks are the perfect accessory for motorbike riders, sports fans, mechanics and those that like to wear a cool and classy item with their outfit. 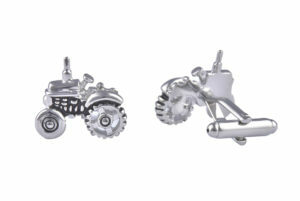 These cufflinks feature an image of a motorbike in red in a vintage style on a white background making the image stand out even more. Made of the highest quality alloy metals, silver coated and cabochon glass (a natural gemstone of the glass family) these red motorbike cufflinks are made to last the test of time and are perfect for either daily or occasional usage. 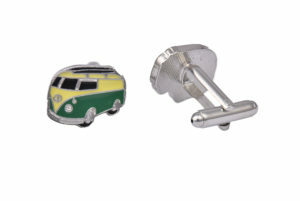 The perfect cufflinks for weddings, proms, black tie events, parties, awards dos, conferences or as a unique gift purchase. Our cufflinks are presented in a luxury black velvet cufflink bag with an option to upgrade to a faux leather cufflinks box on checkout. 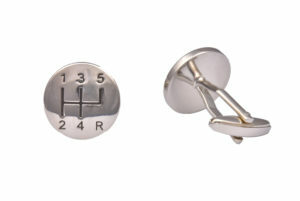 These were the perfect gift for my motorbike fanatic brother to wear at his wedding. 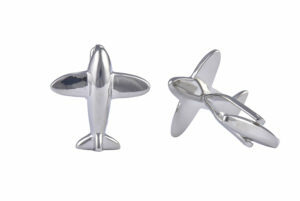 He absolutely loved them and the high quality Gift Wrapping saved me the job. Thank you.